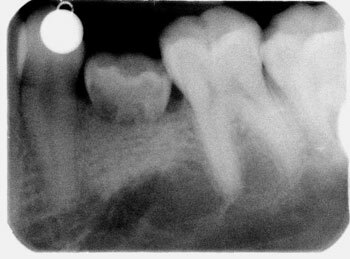 With technological advancements in CT scanning, X-rays and digital dental technology we can now place implants using computer made surgical guides. These guides are so accurate that, in many cases, we can place your implants directly through the gums without making a surgical incision- no stitches and virtually no post-operative swelling or discomfort. The Implant Foundation uses a Sirona XG3D CT scanner and Cerec Bluecam digital acquisition unit. 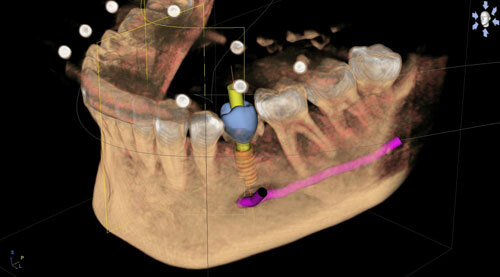 By combining the data we can design, plan and place your implant using a computer created surgical guide. 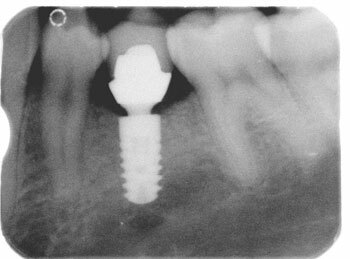 Your new tooth dictates the position of the implant- not the other way around. Your tooth is exactly where we wanted it to be- not where the surgeon could place it. 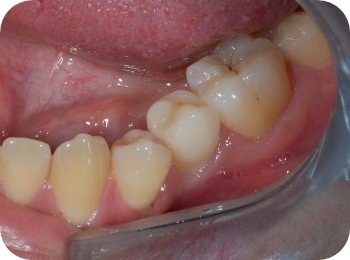 The outcome is predictable and guaranteed by using the surgical guide. We can avoid important anatomical structures such as nerves. The surgery is quicker and much less invasive with less post-operative swelling and discomfort. 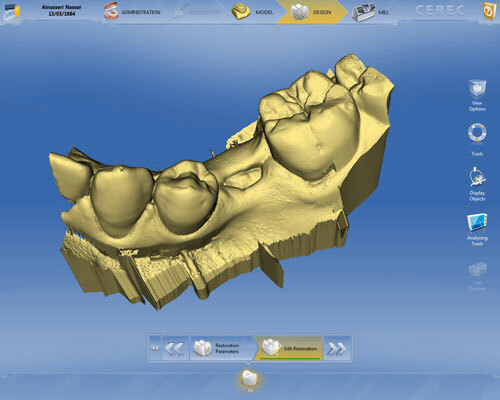 Digital scanning of the prospective tooth site. 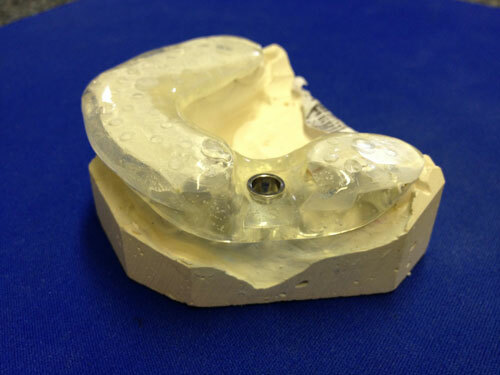 We use a Cerec Bluecam digital scanner to scan the gap and then design a replacement tooth to fill the gap. The digital scan data is then exported into a CT Scan X ray we have taken. The result is the new tooth appears within the scan exactly as we had planned. 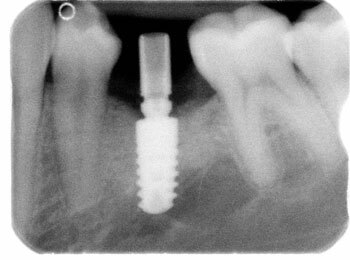 The benefit is the tooth dictates where the implant goes. 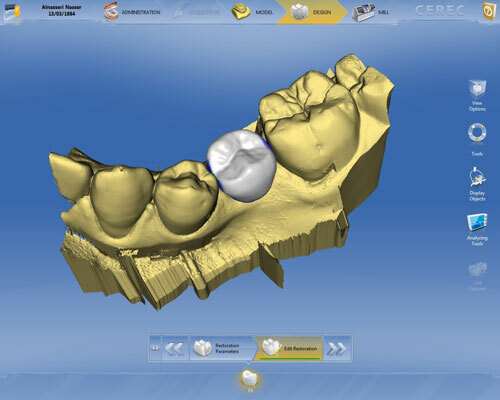 This means your final tooth will be exactly as it was planned on the Cerec Bluecam (above). A surgical guide is ordered from Sicat. 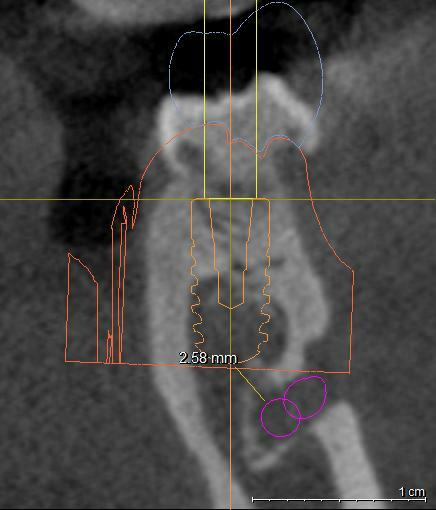 The surgical guide is used to drill the hole to position the implant exactly where it was planned.